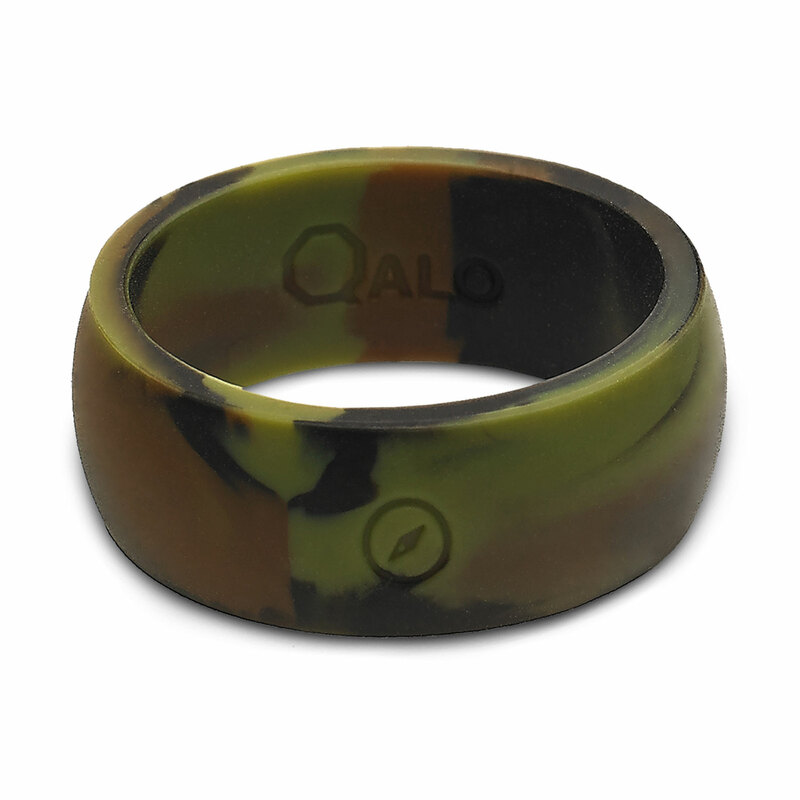 Protect your wedding band while protecting yourself from injuries by wearing a Qalo Classic Outdoor Ring. 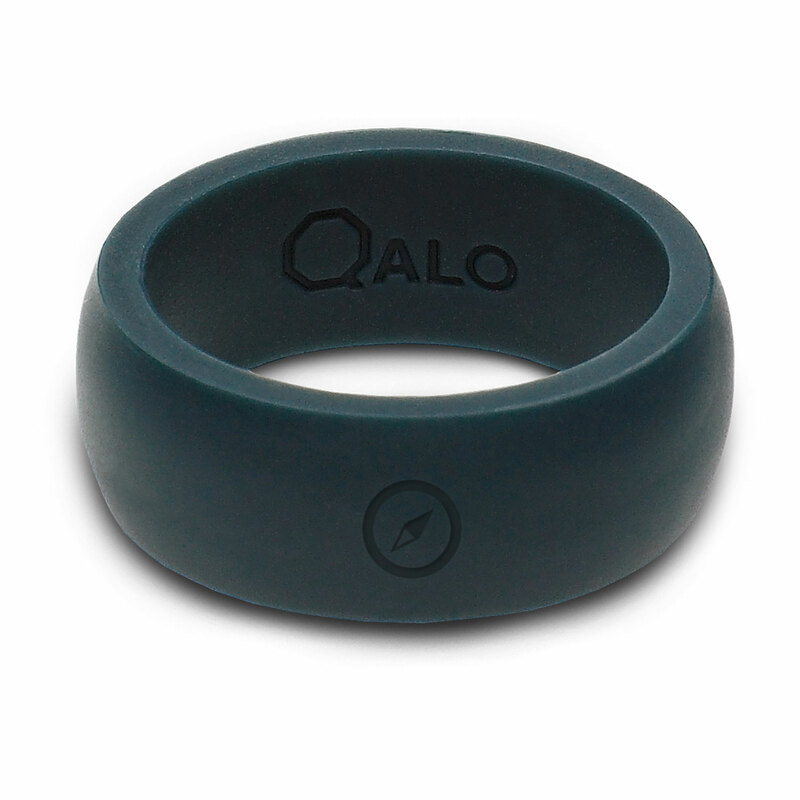 Constructed from soft, non-conductive, non-porous and highly stretchable medical grade silicone, Qalo rings provide a safe, functional alternative to a metal wedding band. 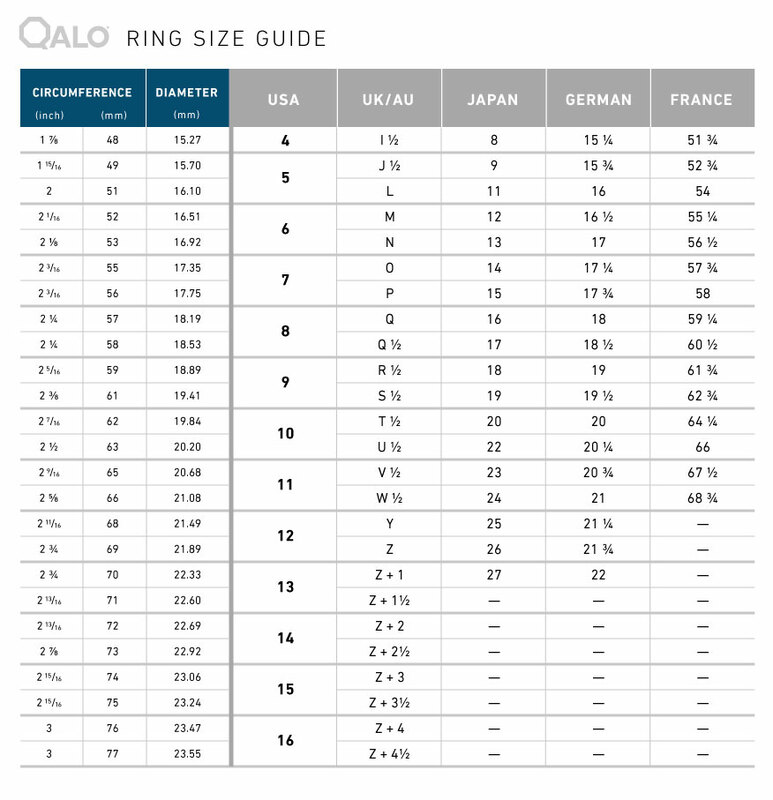 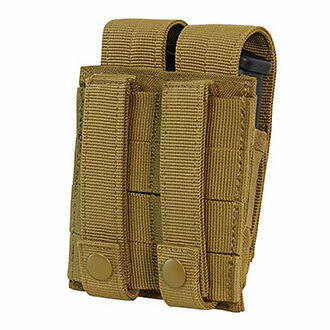 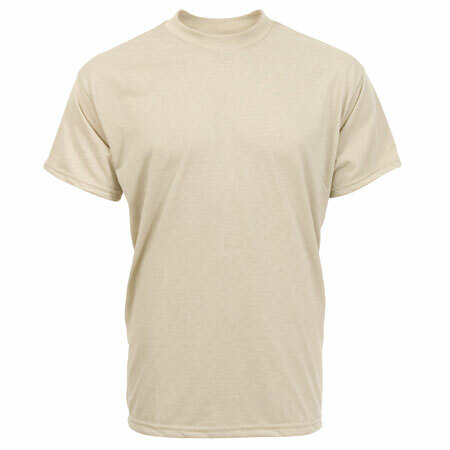 Perfect for athletics and active occupations that carry a high risk of ring-induced injuries or damage to a traditional ring. 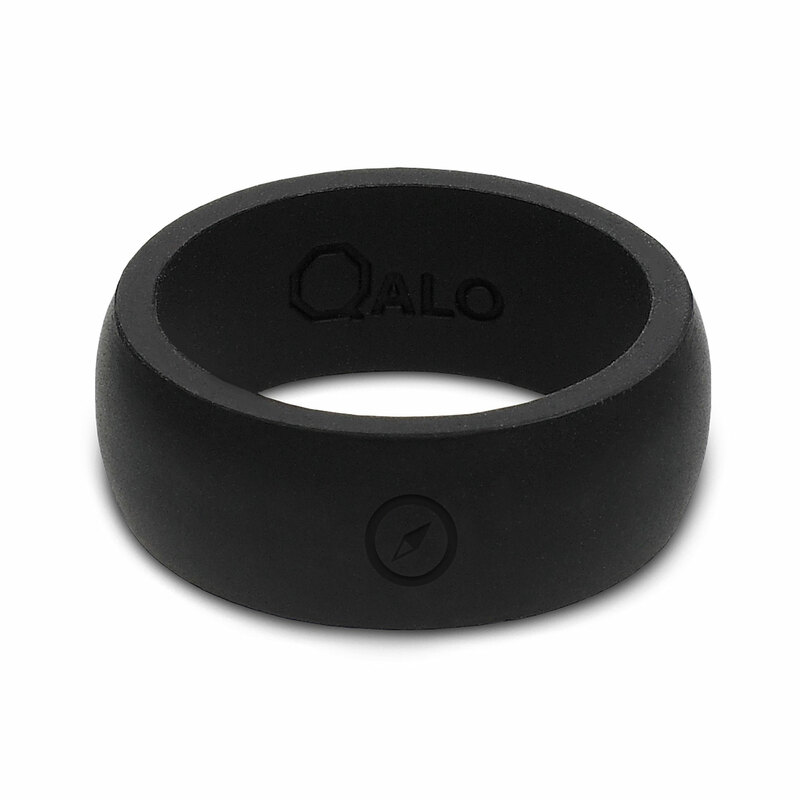 With a Qalo ring, you’ll never have to choose between your safety and your wedding band.